LOCATION!! LOCATION!! LOCATION!! 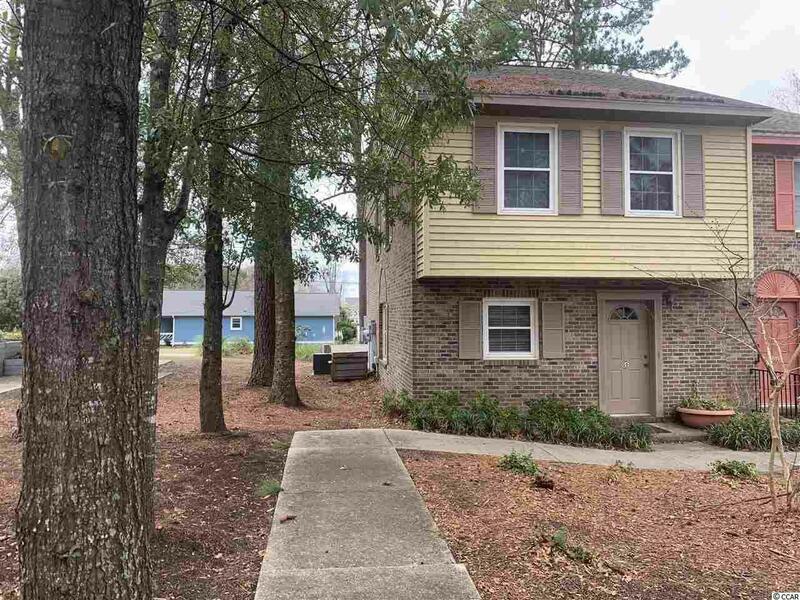 Situated in the Pine Lakes area of Myrtle Beach this townhome is centrally located to the beach, golf courses, dining and entertainment. 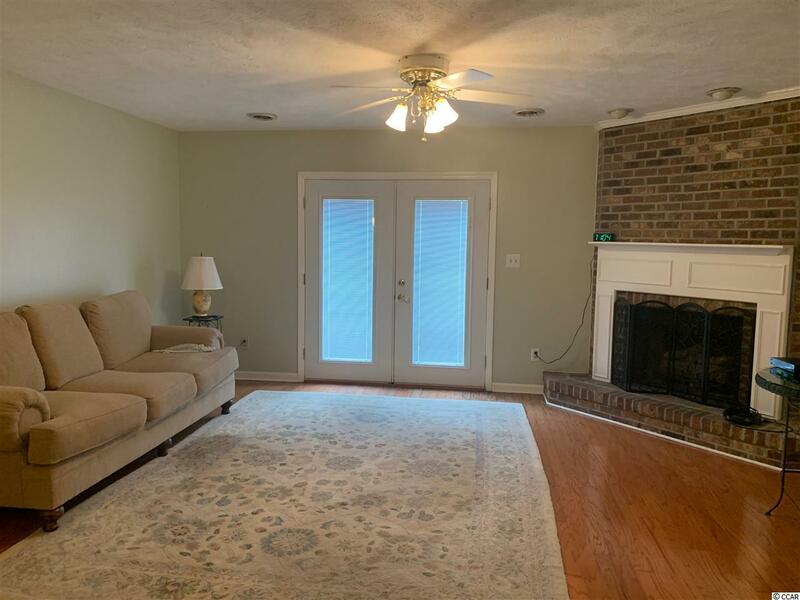 This recently renovated two story townhome has a lot to offer. 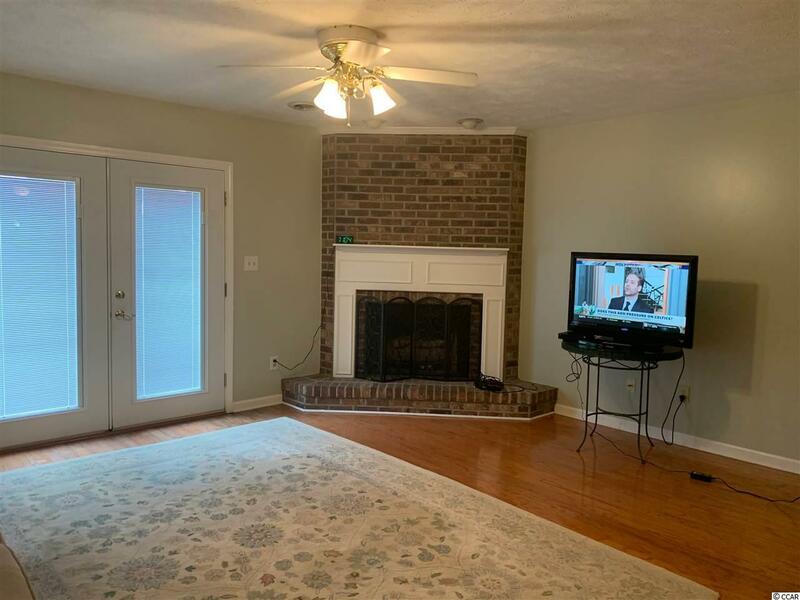 This 3 bedroom end unit has beautiful hardwood, tile, and carpet. Freshly painted, new windows, Refrigerator, stove, and washer less than a year old. propane gas fire logs, and tiled patio add to the upgrades to this unit. 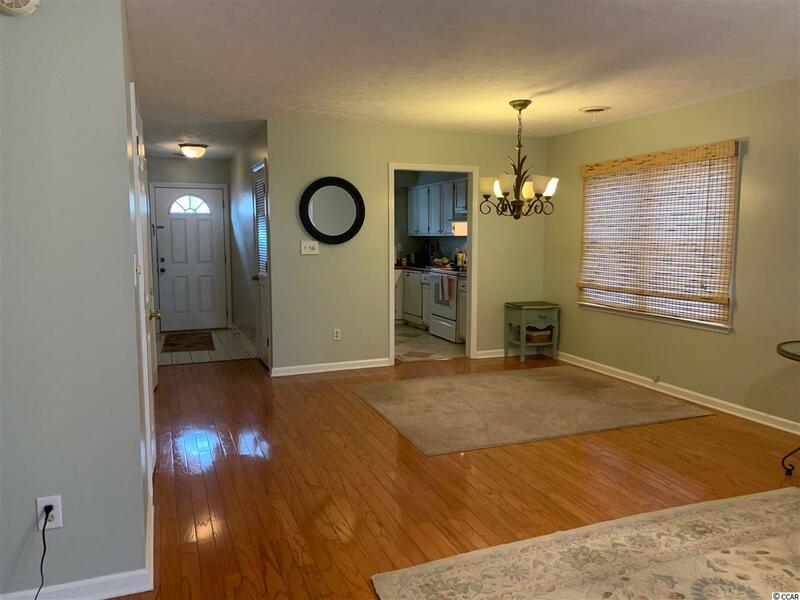 The mature community of Carolina Ridge has plenty of amenities including recently resurfaced tennis courts and pool. Playground, park, and picnic areas also. DON'T MISS OUT!! !